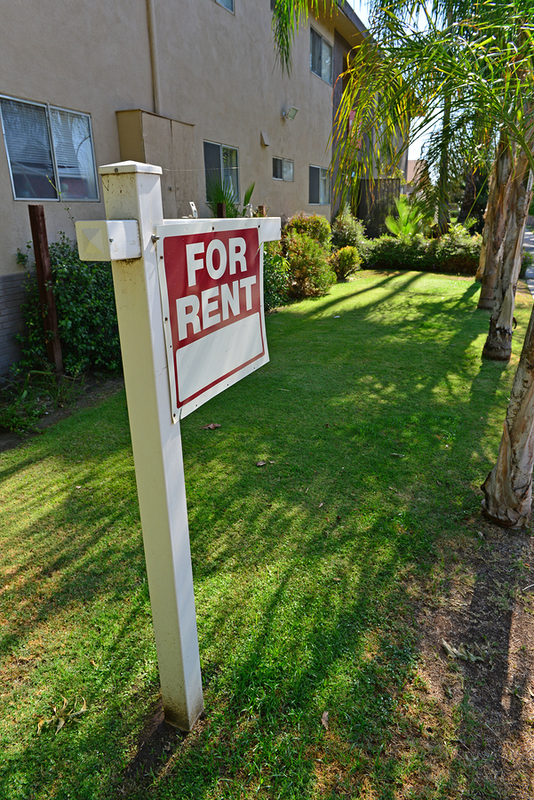 Dealing with tenant evictions can be a time-consuming hassle. It requires a strict process that follows the letter of the law. A lot of landlords and property managers are just too busy to deal with evictions, and the process itself can be confusing and drawn out. With current eviction laws on the books, tenants have rights that landlords and owners may not be aware of and can have legal recourse when they are illegally evicted. It may seem like common sense that if tenants refuse to pay rent, they are not entitled to occupancy. However, there is a legal process involved in evicting a tenant and landlords cannot throw out tenants or simply change the locks. It’s always the best policy for landlords to follow the process laid out by the law. But as a busy professional or a private landlord, you don’t need to carry out this process on your own. Get help from an experienced evictions service provider to help make your tenant evictions smoother and less hassle for you. We handle eviction notice process. Our staff will follow the legal evictions process so that notices are delivered to the tenant and properly filed with the local authorities. This saves landlords and property managers from wasting time with paperwork and helps make sure you follow the proper legal process in regards to tenants rights to keep you in compliance with the law. 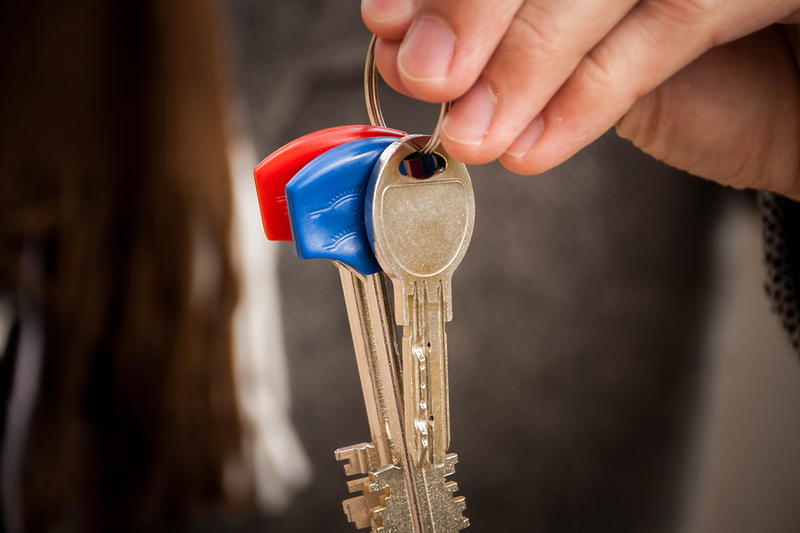 You’ll have peace of mind that your tenant evictions are carried out properly in accordance with local requirements. We handle eviction process from beginning to end. As a full service moving and storage company, we not only take care of the eviction paperwork processing, we can take care of the property for you, following the proper notice period, including removal, storage and, if needed after the required 30 day waiting period, the disposal or auction of abandoned personal property. We can handle trash and debris clean up at the property and provide locksmith and handyman services as well. Let us take care of all the little things you and your team are too busy to handle. We act as a neutral party, making the process easier. Heated discussions and escalating problems can arise when owners and tenants have to deal directly with each other in this type of situation. Hiring a company or third party to help manage the situation can help individuals keep cool heads and reduce unnecessary stress. Customized services for your needs. Whether you are an independent landlord, an apartment or condo association manager, a professional property manager, an attorney or a real estate professional, we can provide an evictions services program that works for your needs. We work with many local property managers and provide a range of services from evictions, to move-in/move-out, storage, cleanup, haul-away, trash removal and more. Let us know what you need and we’ll make your job easier. Move 4 Less is a full service moving and storage services company that handles all of the steps of the eviction process for landlords, from delivering initial notices to handling abandoned property and clean up. Our clients benefit from convenient, affordable and customized eviction process services for every budget and situation. Our staff are trained, experienced, bonded and insured. As a professional mover, we are ProMover and AMSA certified, and we uphold the highest standards of our profession. Consider Move 4 Less your local property management partner for all your moving, storage and tenant eviction needs. Move 4 Less serves the communities of Southern Nevada, including Las Vegas, Clark County, North Las Vegas, Henderson, Boulder City, Mesquite and Blue Diamond. Contact Move 4 Less to learn how we can help make your tenant evictions easier.